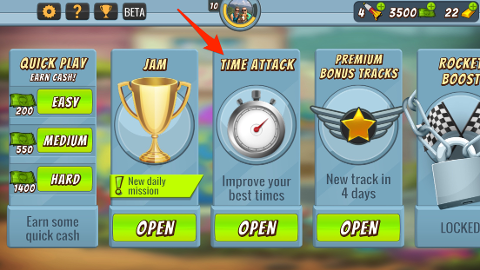 Time Attack mode is where you can go to improve your best time on tracks you have already unlocked. 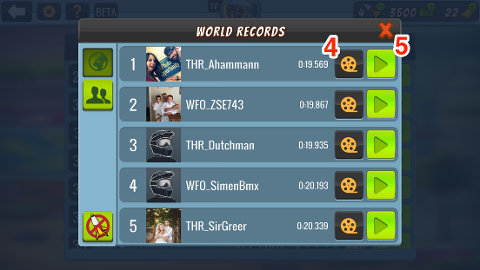 You can race against your personal best times or against other players' best times on the leaderboards. 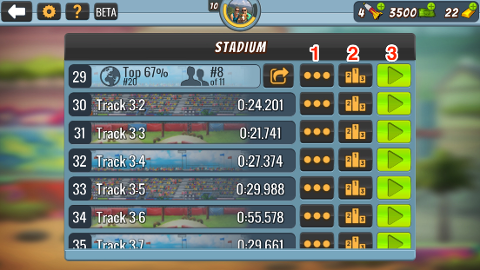 Methodically improving your times in Time Attack mode is one of the best ways to get faster at Mad Skills BMX 2.